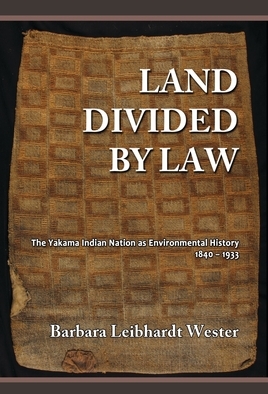 Using letters and other first hand accounts written by Yakama Tribal members and federal officials, this book examines how the Yakama Tribe fought to keep its reservation and protect treaty rights to fish, hunt, and gather traditional resources outside the reservation, even as the resources of the Columbia River Basin were appropriated for commercial fishing and massive federal farming and reclamation projects. Many of the Tribes battles centered in federal and state courts, laying the foundation for modern natural resource and Indian law. Find it at Amazon.com, Quid Pro Books, and other leading sites. Sixteen year old Anne feels there is no escape from her future as a scribe to the King, but learns that her skills are powerful tools for uncovering a racial conflict that is at the heart of her Kingdom’s history, and whose resolution becomes the key to Anne’s discovery of herself. The Illuminatrix is available in print and ebook formats at Amazon.com, Quid Pro Books, and other leading sites. Dale D. Goble and Paul W. Hirt, eds. 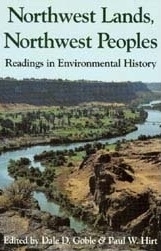 My chapter, "Land Divided: Yakama Tribal Land Use in the Federal Allotment Era," is one of the 23 essays in this 1999 collection exploring the ecology, history, and cultures of the Pacific Northwest. In my essay, I examine how Yakama tribal members struggled to survive the loss of reservation lands and waters to federal farming projects during late 18th and early 20th centuries. Their advocacy laid the foundation for the Tribe's modern active role in natural resource management and the protection of their treaty rights.